Our theme is "Growing Younger". Our keynote speaker is Bart Frost, UUA Director of Youth and Young Adult Ministries. The theme for both camps this year will be "Awe and Wonder". Click the Registration tab above to register your youth for camp. Click here to download a flyer. Watch this page for further information. Photos from Summer 2018 can be seen on our Facebook page. Camp is an opportunity to build UU community for youth across central and eastern part of our state. The program includes art, worship, games, field trips and service. The food is great (and includes vegan, allergy free and gluten free options). The price is very reasonable and there are scholarships available. The memories are forever. Our Summer Camp Program Director is Sara Gush. 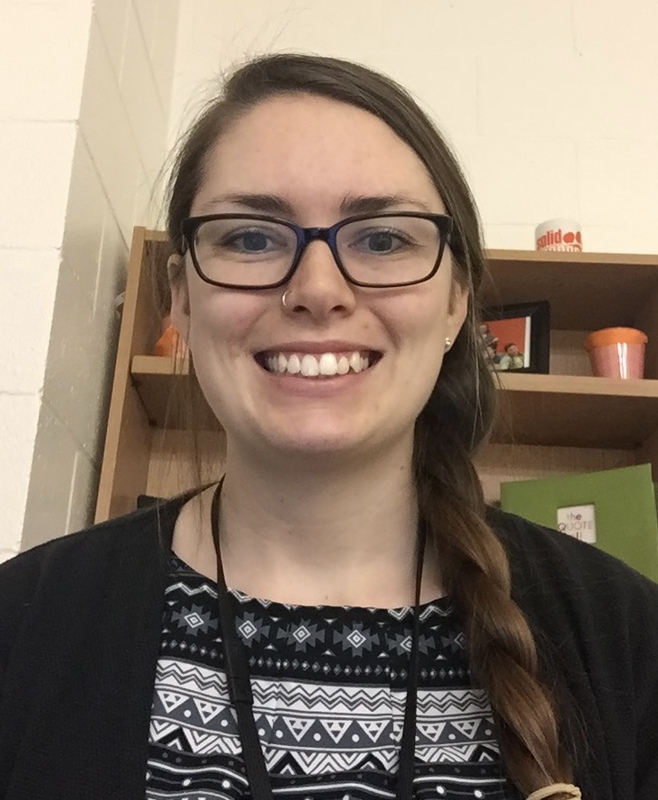 Sara is currently a seminarian at Union Theological Seminary in New York, and formerly the Religious Education Assistant at The Community Church of Chapel Hill Unitarian Universalist where she was raised. She has wide experience teaching as well as leading programs for UU youth, such as Sunday morning RE and Coming of Age. Sara is a graduate of Arizona State University, where she majored in religious studies and philosophy. She first visited Shelter Neck during high school and has fond memories of each experience there. Shelter Neck Youth Camp aims to connect youth from small, mid-size, and large Unitarian Universalist congregations across eastern and central North Carolina in a cohesive, energetic and thriving community. Our community is based on UU visions and values including: creating a just & loving community, doing good in the world, accepting each other and learning together, continuous revelation, democratic decision making, practicing spirituality and ultimate optimism. We offer one-week camp sessions for youth aged 10 to 17 at our rustic campus in Burgaw, North Carolina. 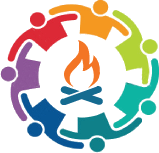 Based on Unitarian Universalist values we are a caring community dedicated to enriching the lives of our youth and inspiring them to become lifelong Unitarian Universalists engaged in sustaining and transforming our world. Shelter Neck Summer Youth Camps are made possible by the generous support of the Universalist Convention of North Carolina, Inc. (UCONCI). UCONCI was first organized in 1895 to promote the coordinated growth of Universalism and now Unitarian Universalism in North Carolina. UCONCI has owned and maintained Shelter Neck's forty acres since 1932. 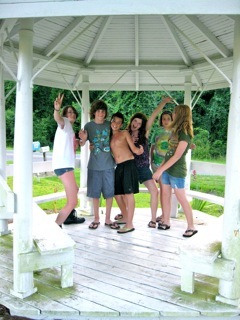 Our Summer Camp programs are funded in part by a grant from the Fund for Unitarian Universalism. We thank them for their generosity.